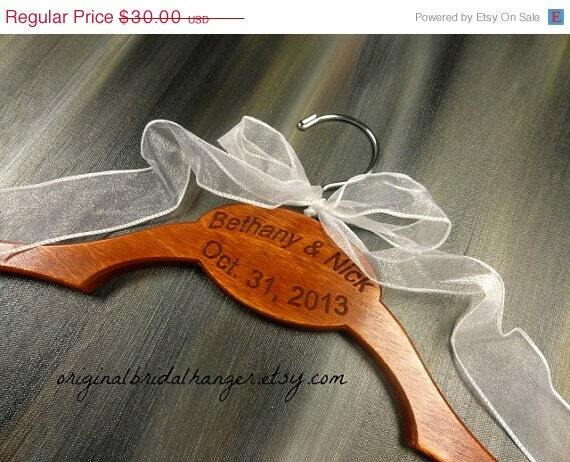 I am starting an early 20% OFF CYBER MONDAY SALE starting 11/30/2013 at 1:00 a.m.. It will run through 12/3/2013 at 12:00 a.m. 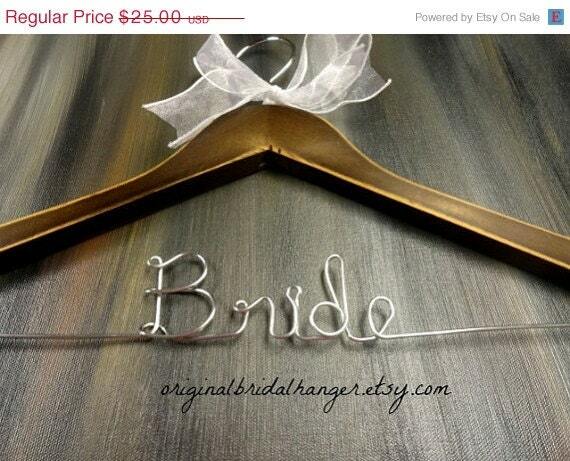 Please feel free to visit my shop: Amy's Original Bridal Hangers . 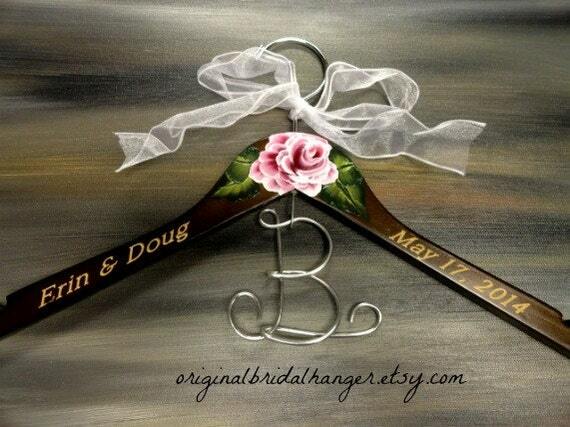 What a great time to buy your hanger for your 2014 wedding! 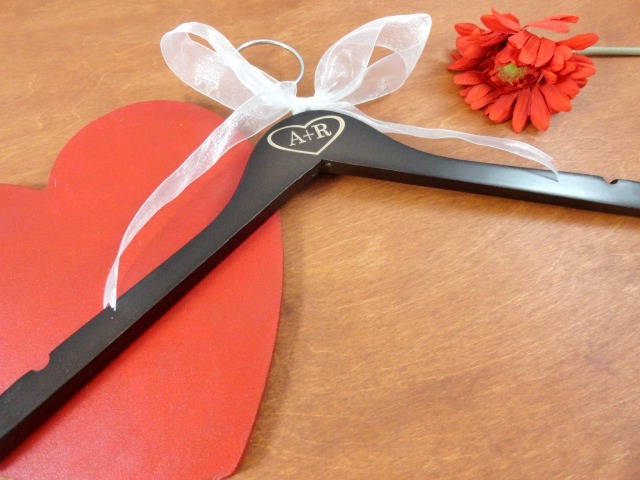 These also make awesome bridal shower gifts. 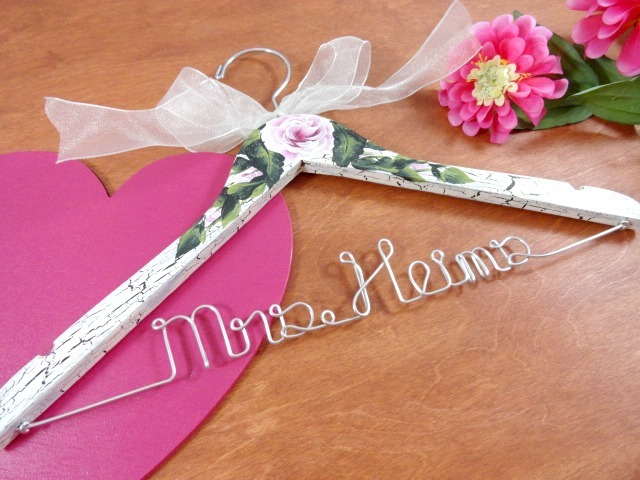 I sell a variety of styles of hangers. The picture above is our own design. It is made in the U.S.A. 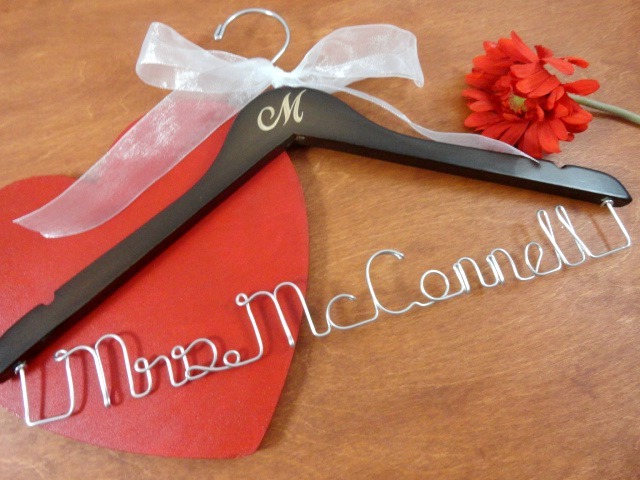 I hope you will take a few minutes to stop by and check out my selection.